We think that everything in moderation is a good mantra. But when you’re out and about as the temperatures rise, remember to reach for some of these hydrating beverages in between your iced coffees and BBQ libations. 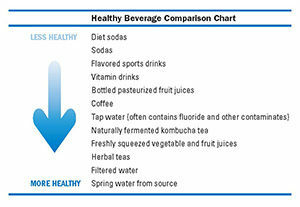 Check out this chart from Hungry for Change. 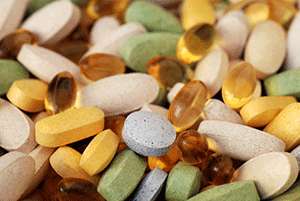 The main difference between chemotherapy and vitamin or herbal supplements is that most chemotherapy is designed to kill cancer cells, while most supplements are designed to strengthen the immune system so that it can then remove cancer cells. The hope is that, by creating an internal environment that is incredibly strong and healthy, cancer cells will not be able to thrive. There has been a lot of talk about sugar and cancer, and for good reason. It is an indisputable fact that cancer cells consume (i.e., metabolize) sugar- glucose- at a much faster rate than normal cells do. 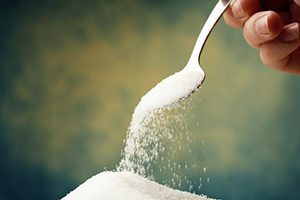 While researchers are still not clear whether a high-sugar diet causes cancer, what we do know is that once cancer cells are in your body, they consume anywhere from ten to fifty times more glucose than normal cells do. If cancer has touched your life, or the life of a loved one, and you would like to explore using complementary and alternative medicine (CAM) alongside conventional cancer treatment, you’ll want to look for an oncologist who is supportive of your wishes. 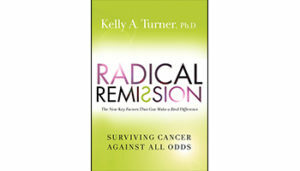 Dr. Kelly Turner, author of the upcoming book Radical Remission: Surviving Cancer Against All Odds, shares her list of the most important questions to ask your oncologist about using CAM.